March is Butter's birthday month! This year, Butter Bankers Hall turns two and Butter Mission turns seven! We are grateful for your ongoing support as our guest and want to celebrate with you! As a sign of our appreciation, we would love to invite you to two exclusive days of celebration at Butter Bankers Hall (March 27) or at Butter Mission (March 28)! Book your appointment on either of those dates to join in the fun. There will be sweet treats, sweet discounts on services, products, and gift cards (more on that below), and great vibes! Each offer is exclusive to the listed location on the listed date only, so mark your calendar! 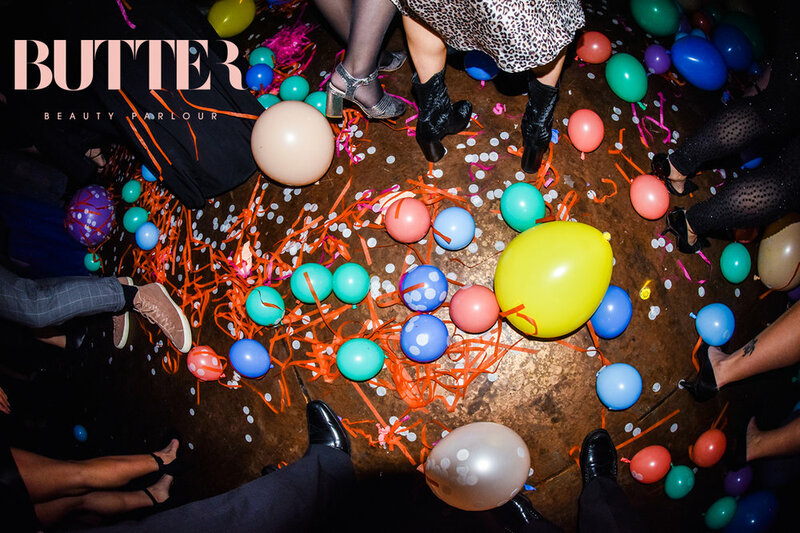 Come celebrate with us on either March 27 (at Butter Bankers Hall) or March 28 (at Butter Mission) by booking in a regular service, and be eligible to receive 50% off a second service that you have never tried before! *All offers are available only at Butter Bankers Hall on Wednesday, March 27 and only at Butter Mission on Thursday, March 28. Gift cards cannot be used within 48 hours of purchase, and bonus gift cards expire December 31, 2019. Cannot be combined with any other offers and no rain checks.